We provide Alaska with quality construction services. Looking for a partner for a new project or a remodel? Call us today or fill out our estimate request form to get started now. Upon request we can show you our past projects and work with you to create your next dream project. 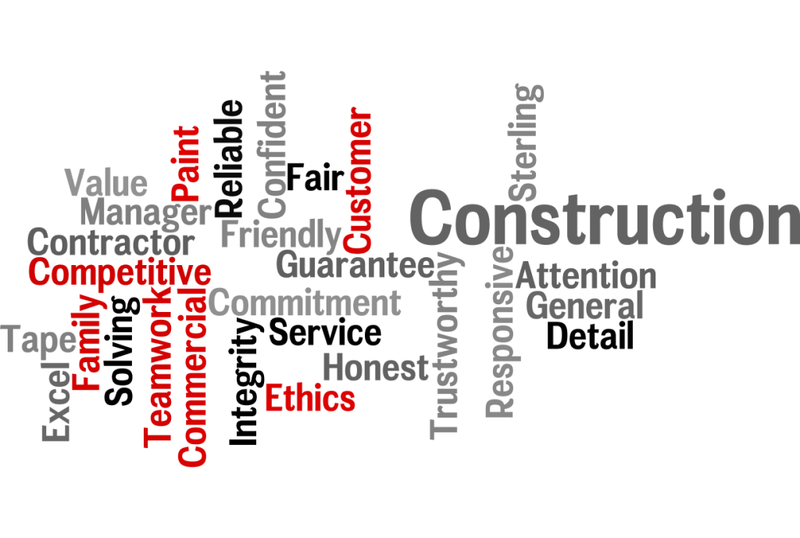 Our skills include general commercial contracting, tenant improvement and more.